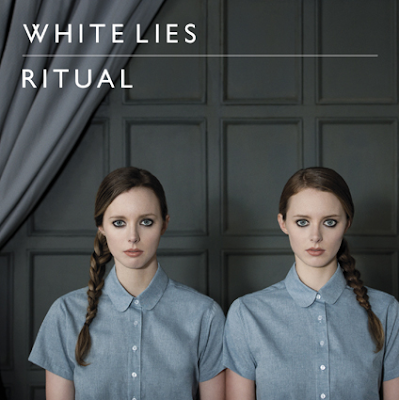 White Lies have released their second studio album and a follow up to their debut 'To Lose My Life'. The album is out through Fiction Records and it was produced by Alan Moulder and Max Dingel. The first single from the album, "Bigger Than Us", was released on January 3, 2011. The band is currently on tour supported by Active child and Crocodiles.